The first (and only) English-speaking podcast devoted entirely to Paris Saint-Germain. 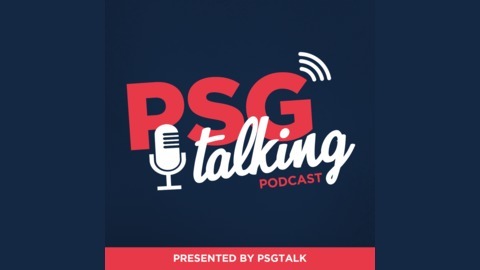 Subscribe to listen to our two shows, PSG Talking and PSG Small Talk, where we offer insightful analysis on the latest matches, transfer rumors, and so much more! PSG Small Talk: Champions of France! For the eighth time in history, Paris Saint-Germain are champions of France! The 3-1 win over AS Monaco at the Parc des Princes on Sunday was a formality as Lille OSC drew 0-0 at Toulouse FC earlier in the day, which officially clinched the Ligue 1 title for PSG with five games remaining. The title celebration and victory was a welcomed change for once in the French capital after weeks of disappointing results and injuries. 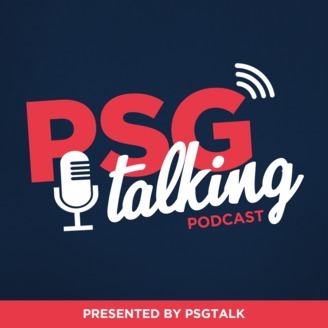 On the latest episode of PSG Small Talk, host Marc Damon recaps the win over the principality club where we saw the return of Neymar Jr. and a hat trick from Kylian Mbappé. Unfortunately, we also saw more injuries. Marco Verratti limped off with an apparent ankle injury and Thilo Kehrer was subbed off with a muscle injury—something we've seen a lot this season. With the Coupe de France final approaching, Thomas Tuchel can ill-afford any injuries with his already depleted squad. The new trainer coming into the team will certainly have his work cut out for him.